Linx was established in 2004, but its activities began more than 30 years ago. Microsev Comércio e Consultoria Ltda., the Company’s former name, began its activities in 1985 with the initiative of Nércio Fernandes, current Chairman of Linx’s Board of Directors, and other founders.  With more than 30 years offering management software (ERP and POS), Linx is a specialist in retail and serves the most different segments of this market.